As the colder weather has crept through North America, thousands are planning their beach vacation to Belize. And why wouldn't they? Pristine beaches, Mayan ruins and wonderful wildlife all have their particular draws for tourism in Belize, and can be experienced in a tropical climate. The fact that Belize is a native English-speaking country adds to the allure of vacationing there. Travel to Belize just became not only easier but cheaper as well! 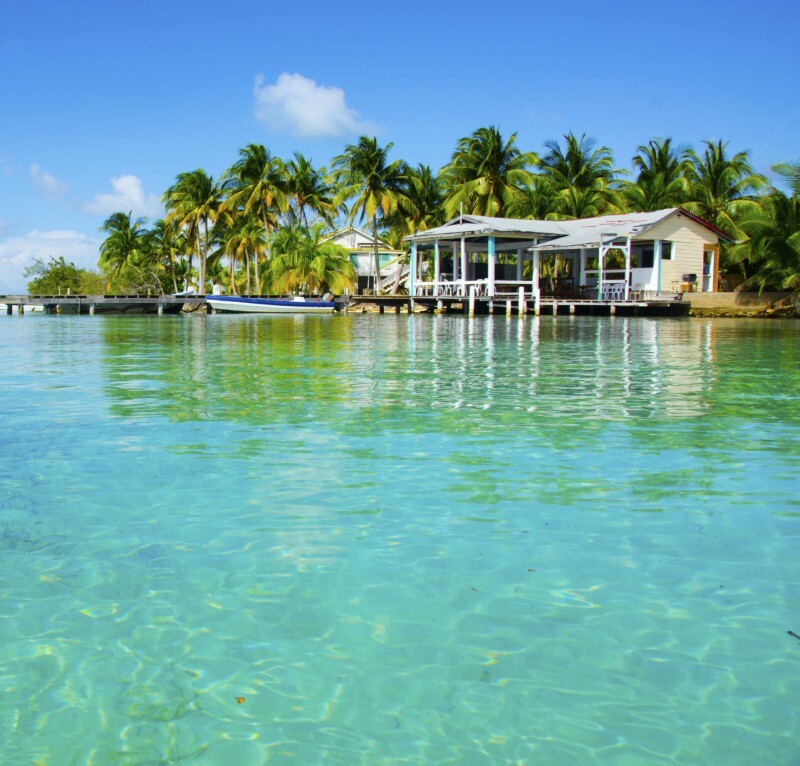 Two airlines, Southwest and Delta, have just upped the ante by slashing prices and adding service to the Caribbean paradise that is Belize. As the new kid on the block, Southwest has begun servicing Belize at less than $399 a ticket (Wow! ).Â Delta for its part has added non-stop service from Los Angeles. While these changes are big news for Belize and the million-plus tourists expected to visit this year, Roshel Godfrey of the Belize Tourism Board sees them as the start of something even greater. 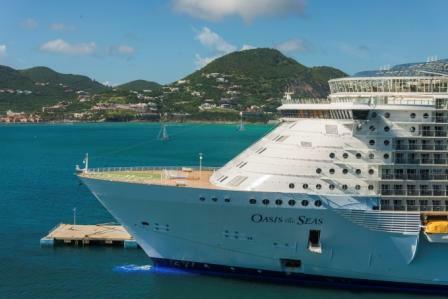 Cruises to Belize are increasing in volume and popularity, and the influx of traditional tourists who need housing has led to the renovation and construction of vacation accommodations. One thing is certain: Those who own real estate in Belize or work in the tourism industry are set to benefit from this increased accessibility and traffic.Big changes are coming to this small Caribbean nation, and getting your feet on the ground early will allow you to experience all that Belize has to offer while getting the most out of your investment.Â For those looking to retire to Belize, stay tuned to our blog for our next article detailing the incentives and benefits of moving to Belize. Happy travels! Grand Baymen offers all of the amenities you'd expect from a world-class resort. Find out more andÂ plan your trip to Belize.